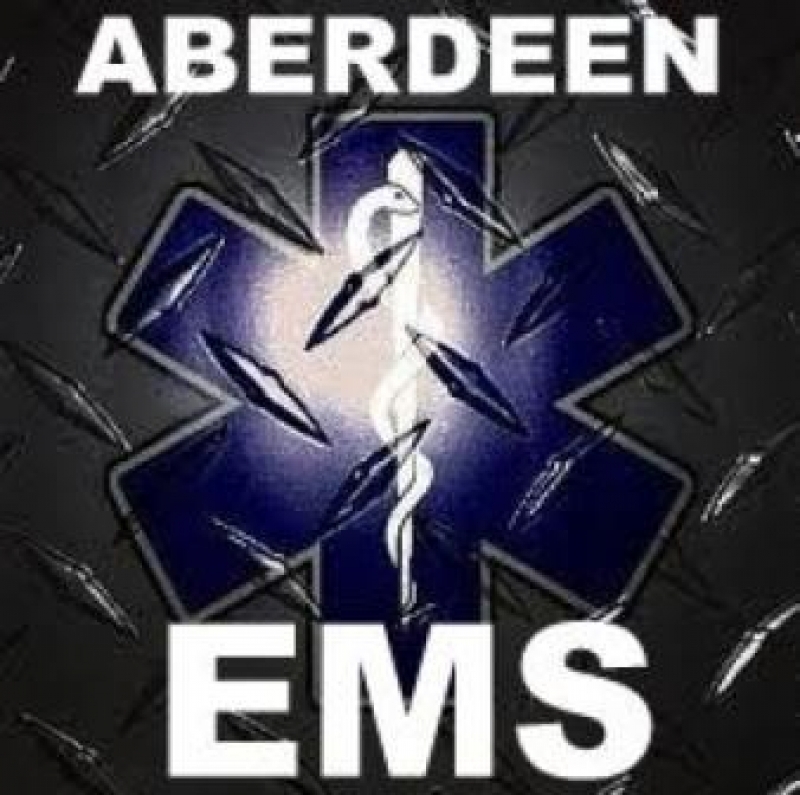 The Aberdeen Fire Department, Inc. is now accepting applications for the positions of ALS emergency medical service providers for PRN Status (Nights and Weekends Only) . Applicants must meet the following minimum qualifications. •A current, valid license or certification from the Maryland Institute for Emergency Medical Services Systems as a EMT Cardiac Rescue Technician/EMT-Intermediate (CRT-I/EMT-I) or Paramedic (EMT-P). •Must have a minimum of three (3) years driving and operating an emergency ambulance in a 911 or public safety capacity. Qualified applicants will be contacted to complete pre-employment testing to include WRITTEN and PRACTICAL exams, consisting of a multiple choice test and a adult mega code scenario. Applicants who successfully completed the pre-employment testing will be placed on a eligibility list for hire for a period of one year. Applicants with the top scores will be given a conditional offer of employment pending the completion of a criminal background check, drug test, fit for duty physical exam. Applications are due by no later than November 30, 2016.